Description: The latest roster update for NBA 2K13 is now available on PC, Xbox 360, and PS3. 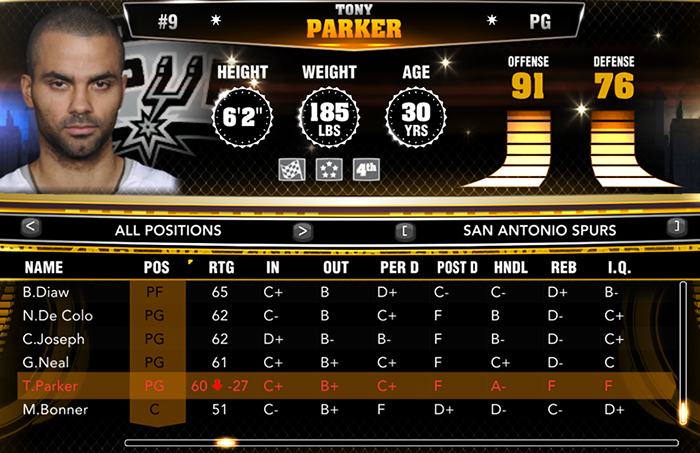 This update has changed the injury status of Tony Parker and added two new players in the game. The number of players missing from the NBA 2K13 roster is now down to ten. - Lou Amundson has been added to the Chicago Bulls roster with 65 overall rating. - Juwan Howard has been added to the Miami Heat roster with 57 overall rating. - There were no other changes made aside from the 3 players listed above. 2. You will need a program such as 7zip or Winrar to unpack the files.